Be the first to hear about their new releases and deals. 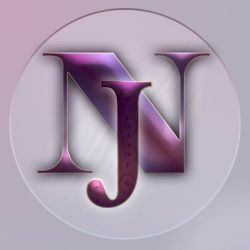 Download the Booksprout app and search for Julie Nicholls today! I am an English author living in Bulgaria, Europe. I also create digital art, and all of my book covers are my own work. The genres I prefer to write in are, Fantasy, Romance, New Adult, Paranormal and Urban Fantasy.